You are here: Home / Varga Art Crystal On Sale … Hurry While Quantities Last! Varga Art Crystal On Sale … Hurry While Quantities Last! If you’ve ever wanted to own Varga Art Crystal’s extraordinary crystal, this may be your best chance. While quantities last, a limited number of pieces are now on sale. Those of you who know Varga know that these pieces are works of art: they are made entirely by hand and feature exquisite diamond and copper-wheel engraving. Varga Art Crystal is found in museums, embassies, palaces, and private residences around the world, and every piece is signed by hand. Normally, these stems range from $115 – $325 each, and they are now on sale at up to 35% off. 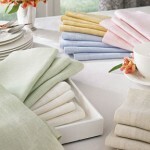 These make really special wedding and anniversary presents. To see our whole collection of Varga Art Crystal stemware and barware, visit us here. 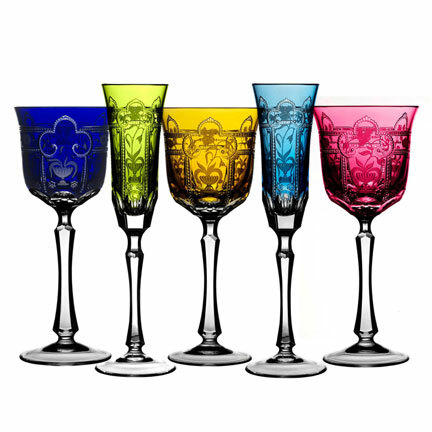 https://www.GraciousStyle.com/wpblogs/wp-content/uploads/2010/10/Imperial_color_stemware_fs.jpg 432 432 Carolina https://www.GraciousStyle.com/blogs/wp-content/uploads/2016/06/logo-550x252.png Carolina2010-10-02 00:41:032013-02-18 12:18:28Varga Art Crystal On Sale ... Hurry While Quantities Last!